The Dyson humidifier kills 99.9% of bacteria in the water with patented Ultraviolet Cleanse technology, exposing every drop of water to a UVC light. With one press of the remote, it uses intelligent climate control to measure both temperature and moisture in the air to help maintain a healthy environment across the whole room. This machine is Asthma and Allergy Friendly certified, is awarded with the Quiet Mark accreditation and awarded the Parent Tested, Parent Approved seal of approval families trust. 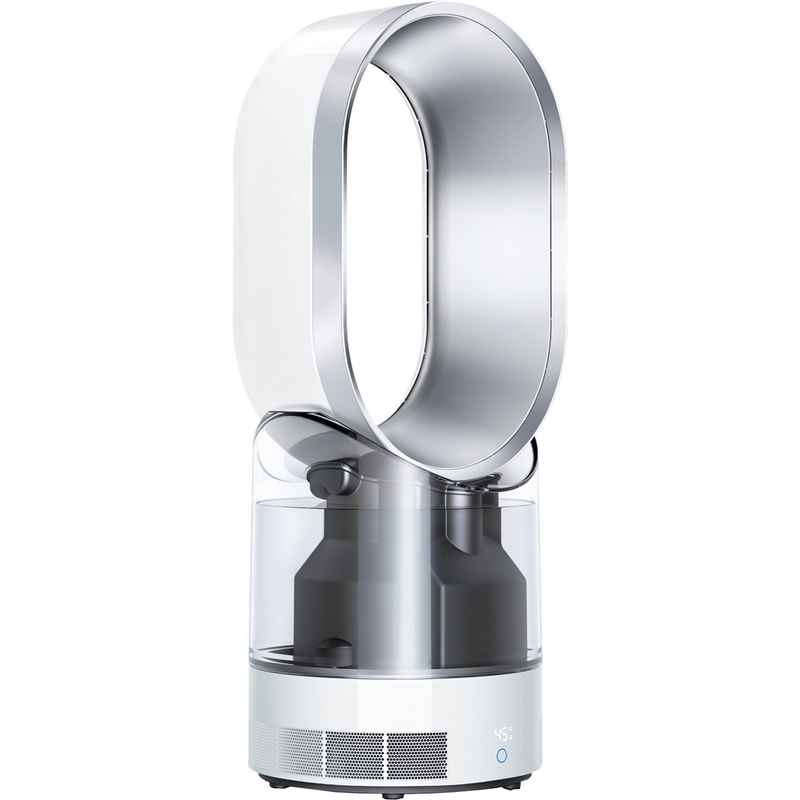 Dyson humidifier's duel functionality will keep delivery bacteria-free mist to hydrate the air in winter and can cool you as a fan in summer.